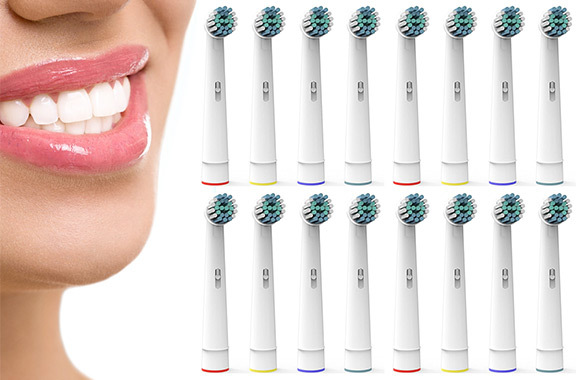 Make a stunning smile your top priority! 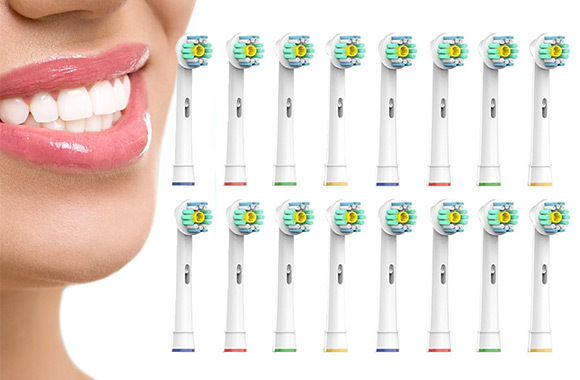 Did you know that an electric toothbrush is known to be 3 times more effective than a regular toothbrush! If so, you probably already own one. 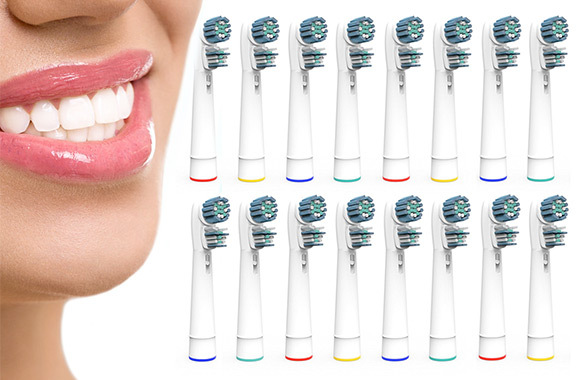 And did you know that health care professionals recommend changing the toothbrush heads every 3 months? Why wait until you run out? Take advantage of 3 style options and 59% off to stock up on replacement heads for the whole family. A good overall health begins with a clean mouth!